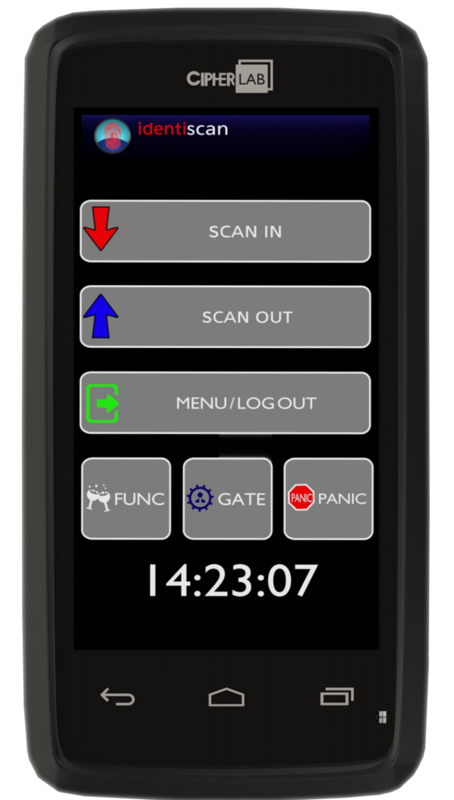 OnGuard Mobi is a security guard patrol system built into a touchscreen mobile phone which allows supervisors to keep track of guard’s routes and activities when they are also carrying these mobile devices. Offering multiple functions, this rugged phone boosts productivity and allows supervisors to add reminders for guards, receive and make calls with employees and change patrol patterns in real time. Its inbuilt app offers a more efficient alternative to paper based guard management systems and does away with messy and disorganised sheets of instructions or reminders pinned to a wall of the guardroom. More importantly, it allows for faster and more efficient reaction times to incidents occurring on site, together with enhanced reporting, accountability and overall improved security management. Using mobile phone enhanced connectivity, patrolling guards can send high quality incident reports to control rooms and supervisors through direct communications as well as photographs and images, voice recordings and GPS locations for incidence mapping. With always-on capabilities, Mobi’s energy-saving Bluetooth technology automatically clocks guards in at the required points, without them even having to remove the device from their pocket. OnGuard Mobi is always live and contact connectivity is automatic. This means you can streamline your check-in system on multiple guard patrol routes. When a guard tour system point does not check-in at the specified point, the supervisor is automatically notified and incident logged onto the schedule for follow up. Theft and vandalism incidences of check-in points along guarding routes can sometimes occur. With OnGuard Mobi, each BLE point can be discretely secured out of sight within the patrol monitoring route to better prevent vandalism or theft of the points on the patrol site. Each BLE point hold a battery life of up to five years giving you peace of mind that your patrol monitoring route is live and secured. With the addition of Bluelock, OnGuard’s Bluetooth receiver, security personnel are also provided with the ability to open gates and doors using their mobile phone. 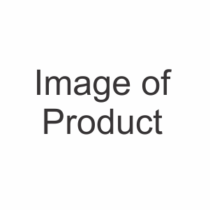 The receiver is easily paired with Android or iPhones by scanning a QR code supplied in the enclosed packaging. OnGuard Mobi can be easily integrated into your existing security management platform and provides custom solutions for your specific needs across incidence reporting, management, guard patrols and 24 hour awareness of situations happening on site. 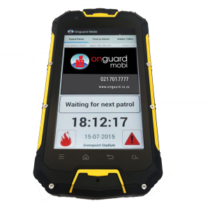 OnGuard Mobi has been streamlining guard patrol management systems for over 10 years. Ask one of our trained consultants to give you a demonstration on how it can assist you to secure customer sites and keep communications live, secure and up to the minute between onsite guarding personnel and the supervisor of the site. Ensure you have Mobi’s faster, more reactive security management system in place to secure both your people and your assets. Choose OnGuard’s Mobi security guard patrol management system.